As telemedicine continues to evolve, an increasing number of healthcare facilities and providers are adopting the latest technology. 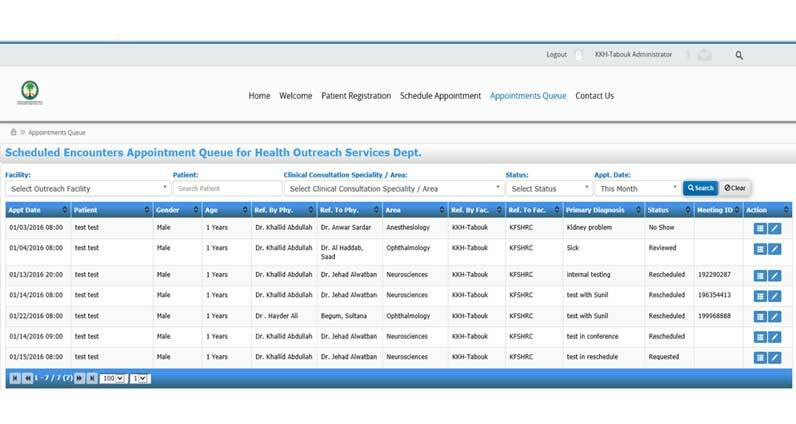 The Shams Group’s Telemedicine portal is designed to provide better healthcare not only in distributed geographical areas where many patients are in need of expert help, but also in areas that contain only novice doctors. 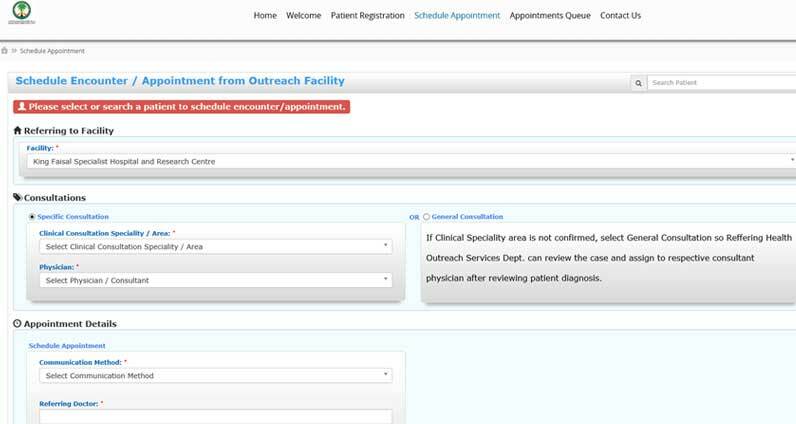 The portal is widely used to enhance decision-making capabilities and provide on-time healthcare to patients. 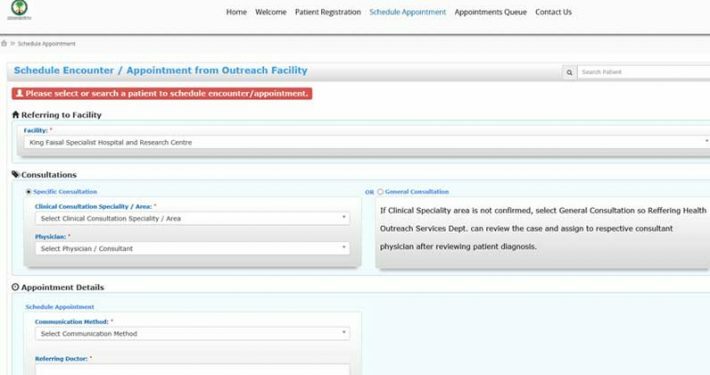 Teleconsultation resembles a typical clinic visit, the difference being that patient and physician are not in the same location. Teleconsultation is offered through services for doctors and healthcare facilities by using audio and video communication. With its state-of-the-art technology, TSG’s Telemedicine portal offers a robust communication mechanism between specialist doctors, facilitating the transfer of patient medical data securely. 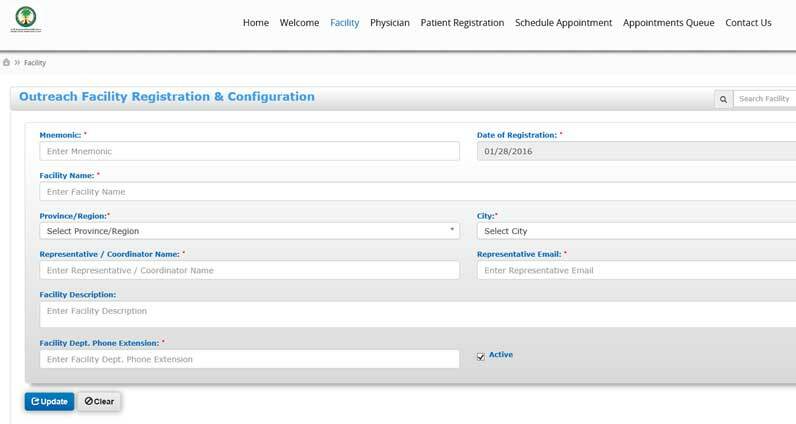 Using this portal and information based on transferring medical records, any medical expert might be able to provide a better opinion on a patient in a specific condition. Telemedicine helps improve treatment compliance through early intervention of a healthcare team to address problems before they become acute. 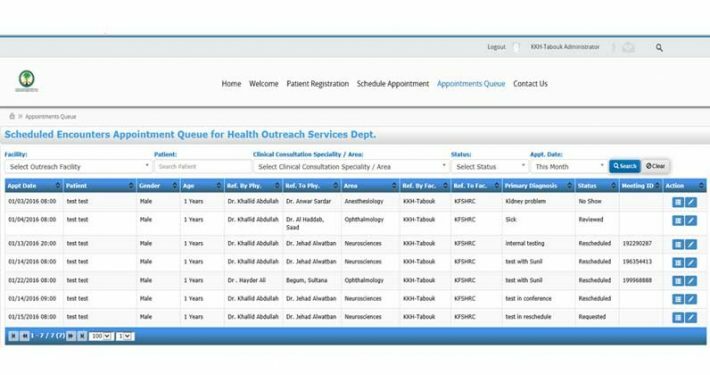 Telemedicine portal technology offers a channel for multiple providers to communicate within a single chapter of care while consolidating all available data, reducing recurring tests, and restructuring data collection. Telemedicine empowers healthcare facilities to better manage scarce clinical resources, bridging the gap between clinician supply and patient demand. Reduced cost and increased efficiency through better management of chronic diseases, shared healthcare staffing, reduced travel times and shorter hospital stays.